As a nation, we generate millions of tons of waste each year. To reduce that and start living a more sustainable lifestyle, it’s time to start thinking about going completely plastic-free. These top 5 zero waste products make perfect stocking stuffers and can protect our planet. You can click the links provided if you want to order them without having to pick up the phone or even leave your house. 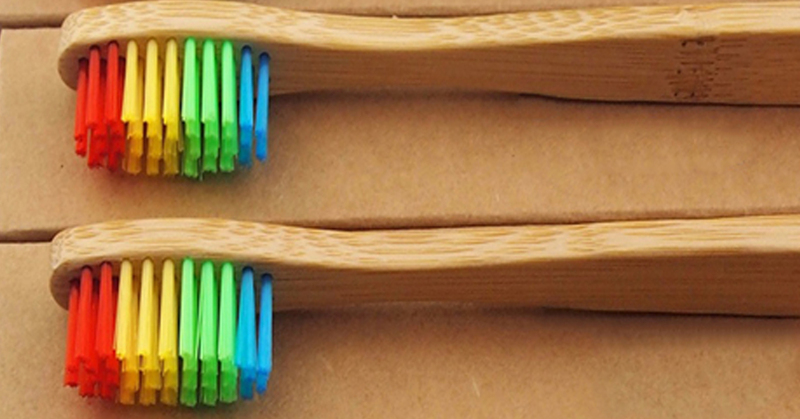 Every toothbrush you have ever used still exists today. 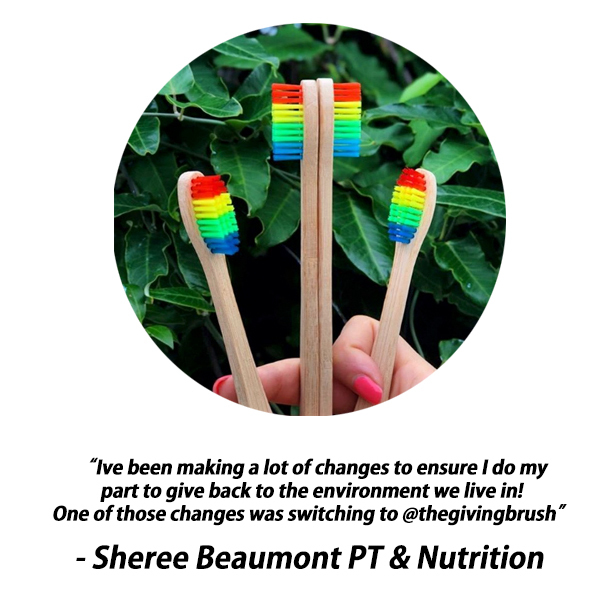 In the United States alone it is estimated that between 850 million, and over a billion toothbrushes, representing more than 50 million pounds of waste, are discarded and end up in land fills every single year. Americans use 100 billion plastic bags a year, which require 12 million barrels of oil to manufacture. Only 1 percent of plastic bags are returned for recycling. That means that the average family only recycles 15 bags a year; the rest ends up in landfills as litter. 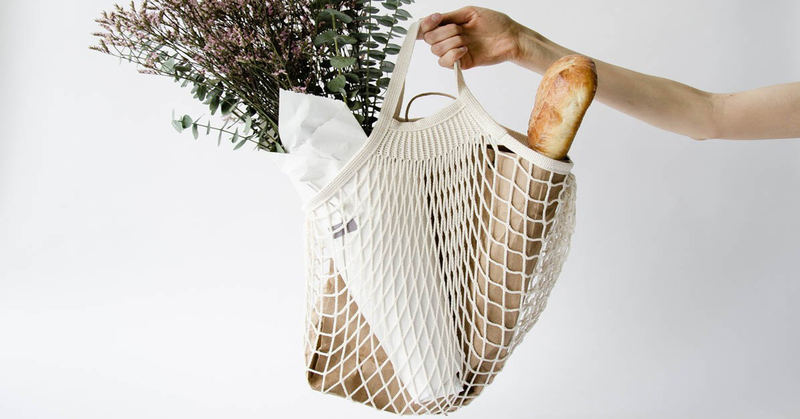 The Giving Bag is reusable extra strength shopping bag. Next time you go to the grocery store throw a couple of these in your car and avoid the plastic bags at the grocery store! 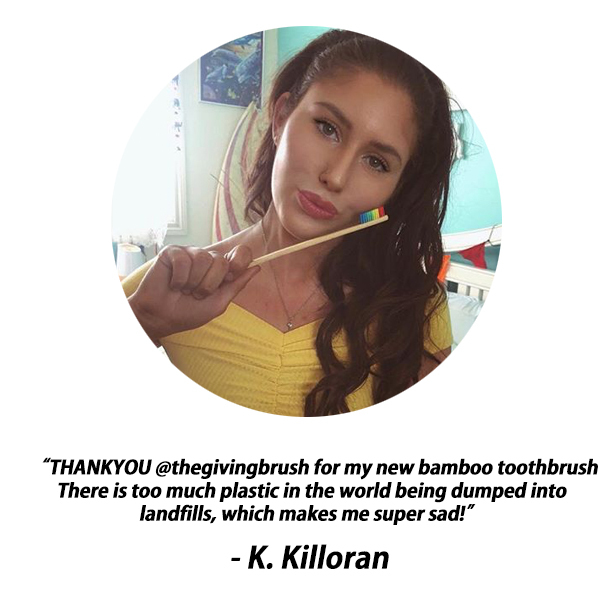 It’s estimated that we use over 500 million every day in America, and most of those end up in our oceans, polluting the water and killing marine life. 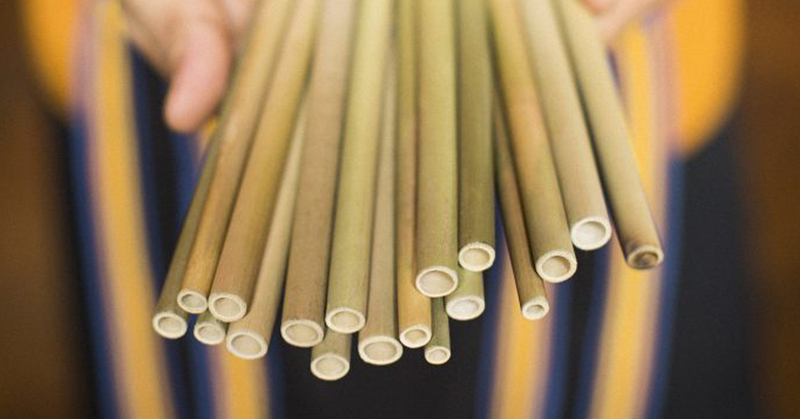 Bring your bamboo straws anywhere you go and avoid plastic. Sip each drink knowing you’re reducing the demand for plastic and potentially saving a marine life. 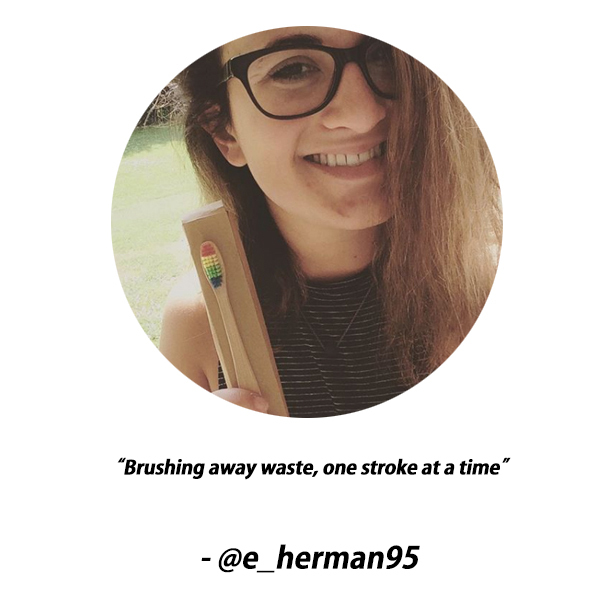 About 10% of cotton buds are flushed down toilets and can end up in waterways and oceans, costing local authorities millions to clean up. 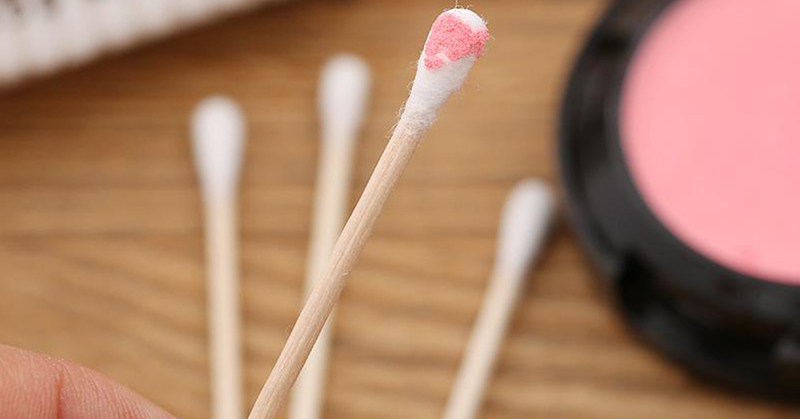 Try out these zero waste cotton swabs and don’t worry about throwing them away, they’re sustainable! How many times have you eaten out at a restaurant and been handed a plastic-wrapped packet of plastic utensils? Or you brought your lunch to work and had to use the plastic forks and knives from your office’s drawers? 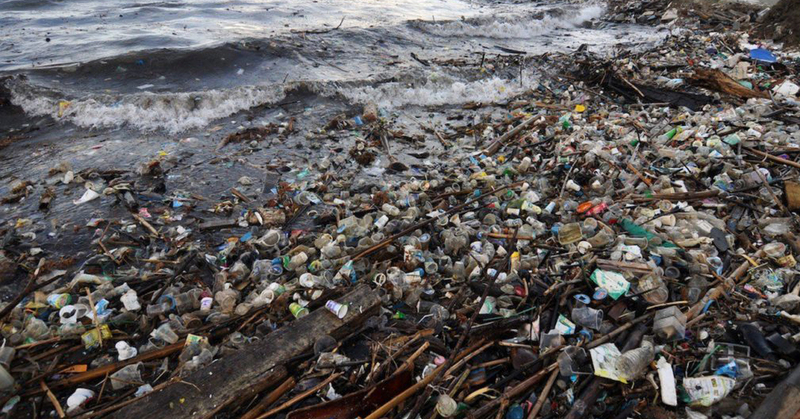 Plastic forks, knives and spoons may be convenient, but they’re wreaking havoc on our oceans. In fact, six million tons of non-durable plastics are discarded every year. 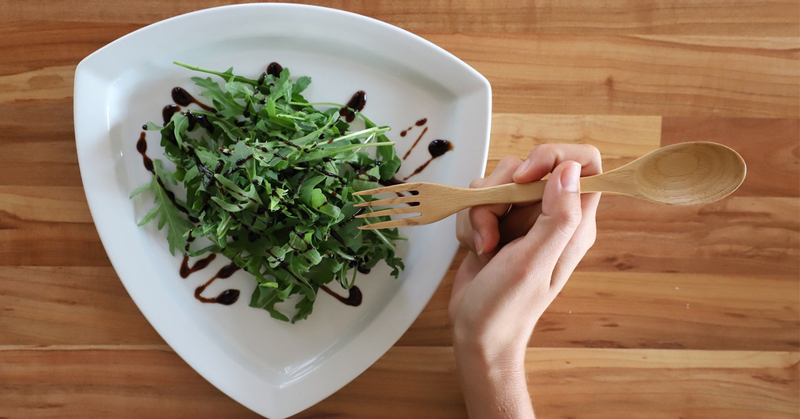 Bring you’re the biodegradable Giving Spork next time you eat out! The Giving Spork is also wrapped in a plastic wax layer, so no need to worry about splinters!